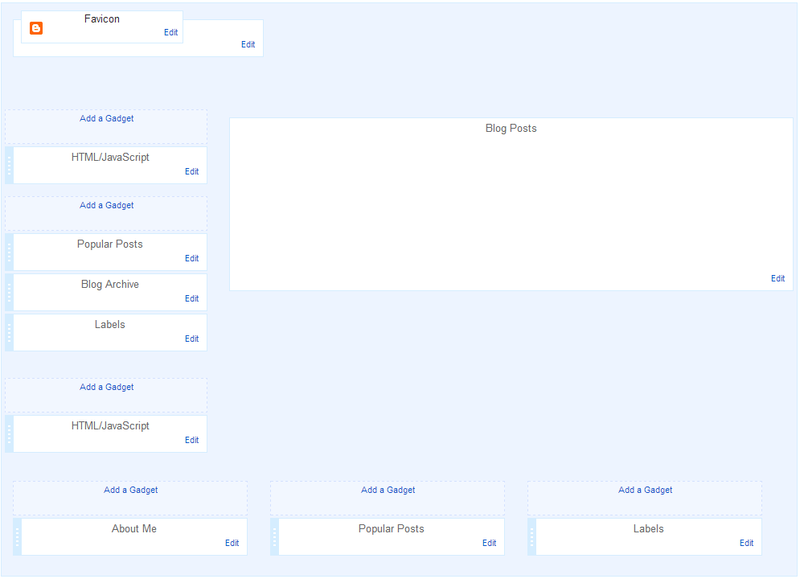 Exelencia template comes with hierarchical dropdown navigation menu. This template comes with Slider widgets (widgets opens and close). Center part of left sidebar are slidable widgets. 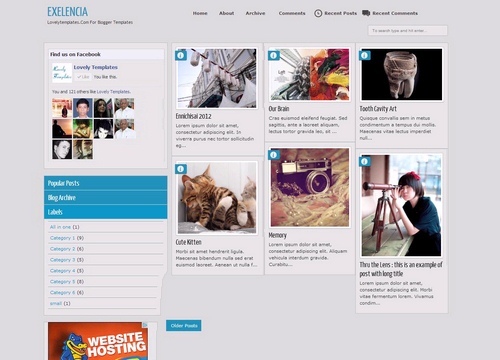 Popular posts, Blog Archive and Labels are the slidable widgets. At any time only one widget will open. This template has widgetized areas above Popular posts and below Labels. Use them to add the widgets which you do not want to collapse. In demo, We added Facebook like box and a banner advertisement in those areas. Lovely template. Absolutely love the layout, the font and the colour scheme. The only think I don't understand is why on the very first page (on my blog) sometimes only 4 or 5 tiles appear. Never 6, which I would prefer to look more regular :( Any suggestions? Thank you for making it available, anyhow.